Maria Jane Smith and Victor Thell, collectively known as Smith & Thell, met as teenagers at a local music event in their hometown of Helsingborg in Southern Sweden. Since then, they have spent their time establishing themselves as one of Sweden’s most sought-after songwriter and producer combos. They have contributed as writers on songs for major label artists that have combined to be streamed over 200,000,000 times (in Scandinavia alone). 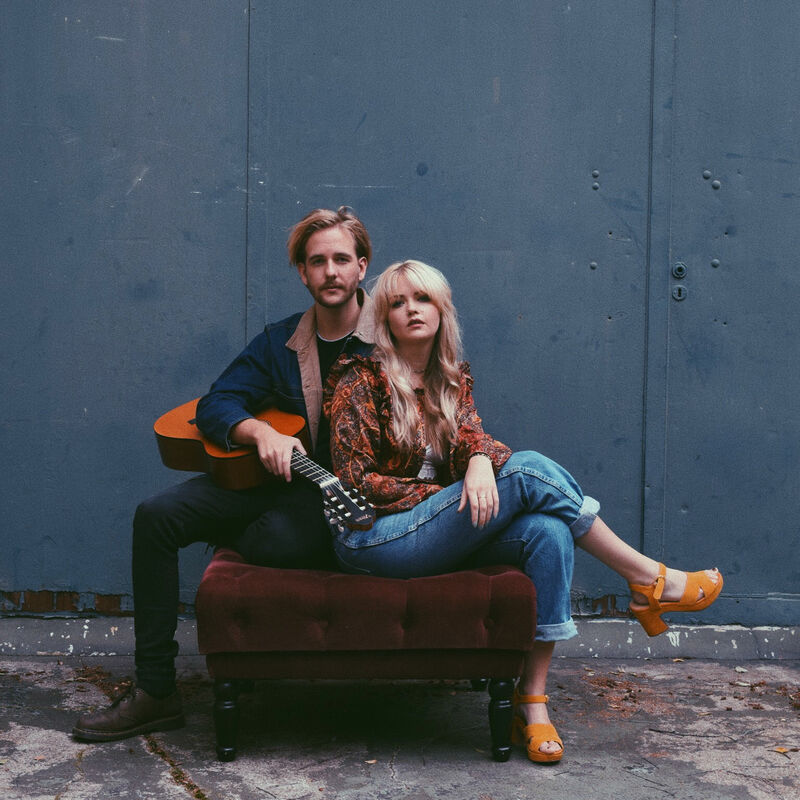 After deciding to launch their own artist project, Smith & Thell, they submitted their original song “Statue” to be considered for Sweden’s prestigious Denniz Pop Awards. With a panel led by multi-platinum producer Max Martin, the jury selected Smith & Thell as the “2015 New Artist of The Year” which is the same honor that was given to international superstar Tove Lo in 2014. ”Statue” is a strong, hopeful anthem about ripping the metaphorical bandages off your emotional wounds and letting your real feelings out”. The duo chose to write about this subject matter for very personal reasons since at age 13, Maria tragically lost both her parents. “I wasn’t mentally ill, just heartbroken and sad. Reluctantly, I was medicated by all these doctors, but what I wanted and needed was therapy, understanding and human connection, not pills” she says. The song’s message has already resonated with fans as the group receives messages daily thanking them for being so open and honest about the issue of “overprescribing” which millions of people are affected by all around the world. Their second single ”Row” was released worldwide on October 7th, 2016.